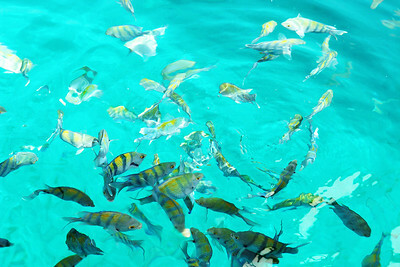 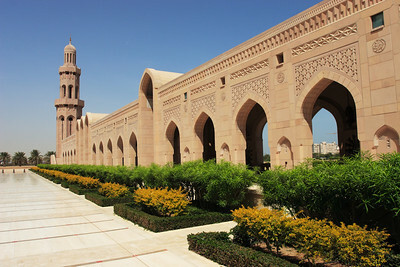 Pictures from various safaris and a stay in the Sultanate of Oman. 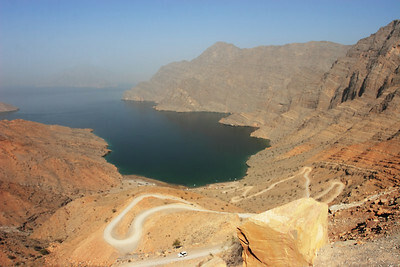 Landscape from the Musandam province, Sultanate of Oman. 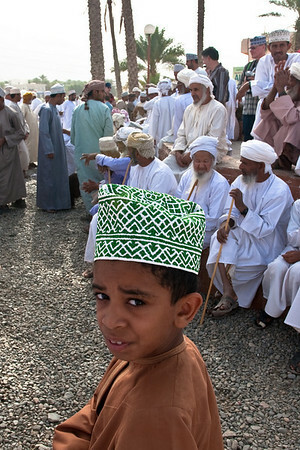 Omani kid from the Nizwa market close to the fortress, Sultanate of Oman. 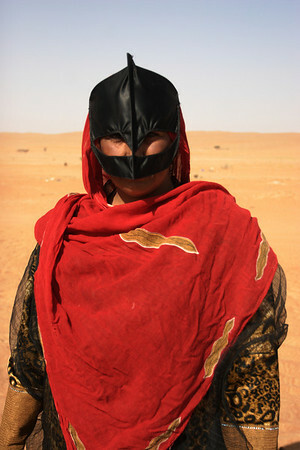 Mask from the people of the desert, Sultanate of Oman. 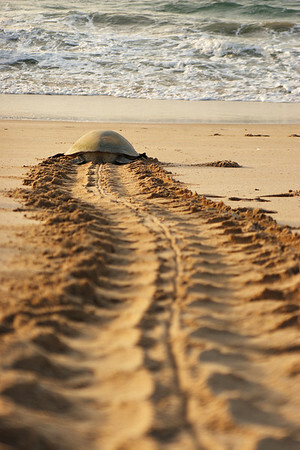 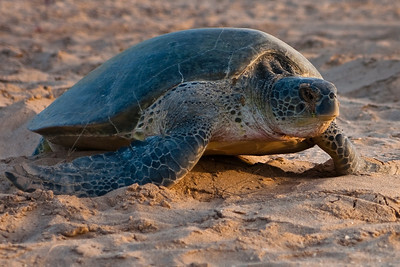 Turtle trying the reach the sea, Ras Al Jinz, Sultanate of Oman. 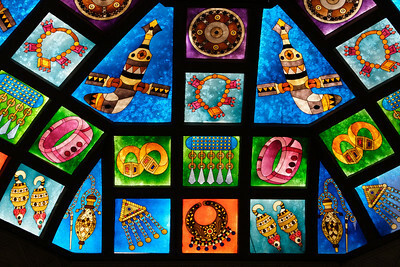 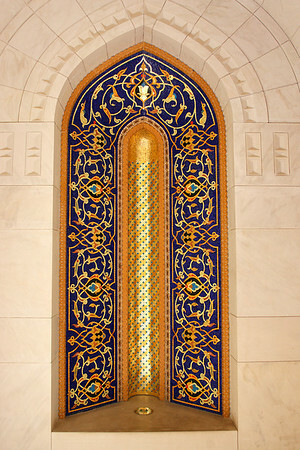 Detail from the Sultan Quaboos Mosquee, Muscat, Sultanate of Oman. 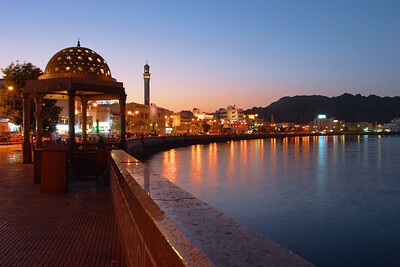 Arabic skyline at sunset, Muscat, Sultanate of Oman. 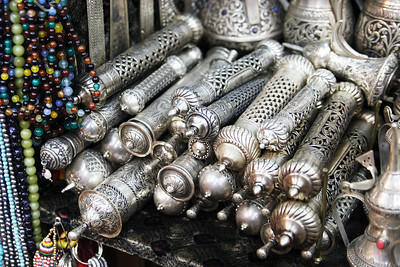 Scene from the Nizwa market close to the fortress, Sultanate of Oman. 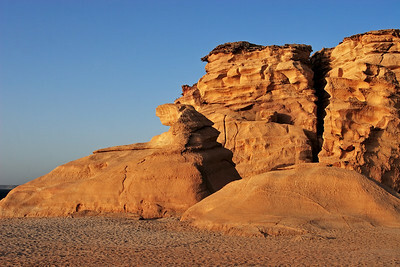 Cliffs at sunrise, Ras Al Jinz, Sultanate of Oman. 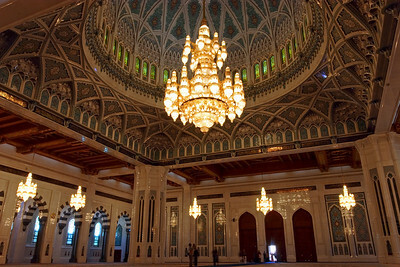 Prayer hall from the Sultan Quaboos Mosquee, Muscat, Sultanate of Oman. 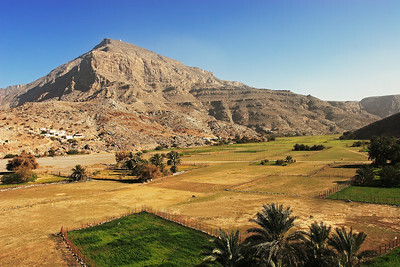 Bukha castle, Musandam, Sultanate of Oman. 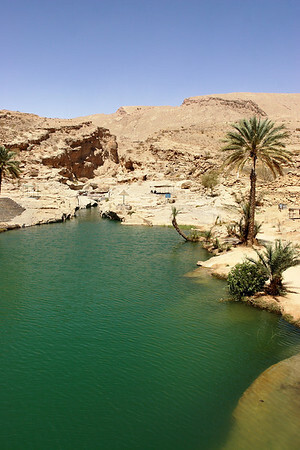 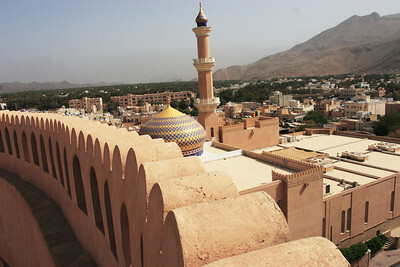 Bilad al Sayt, Sultanate of Oman. 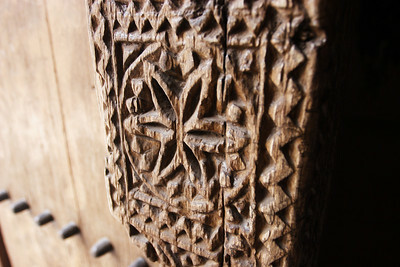 Detail from the Nizwa fortress, Oman. 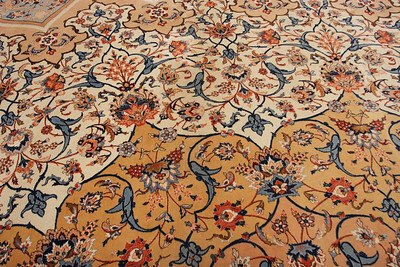 Detail from the carpet of the Sultan Quaboos mosquee, Oman. 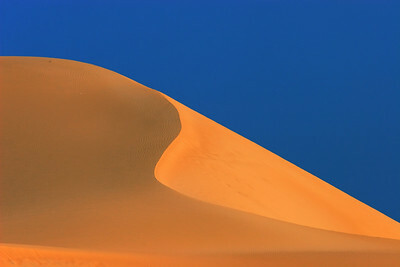 Dune from Ras Al Jinz, Ash Sharqiyah, Sultanate of Oman. 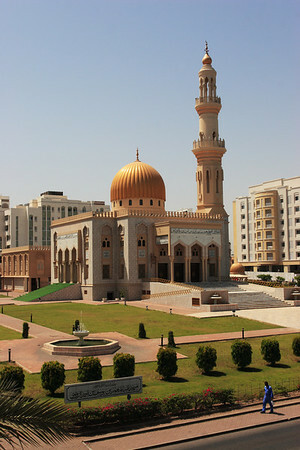 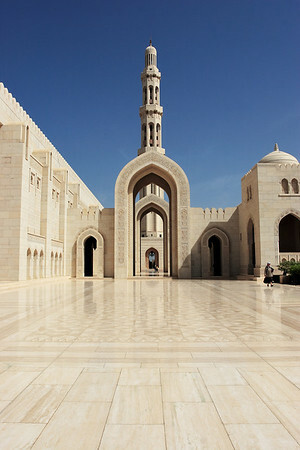 Sultan Quaboos Mosquee, Muscat, Sultanate of Oman. 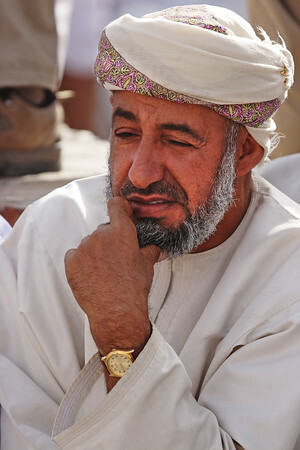 Omani from the Nizwa market close to the fortress, Sultanate of Oman. 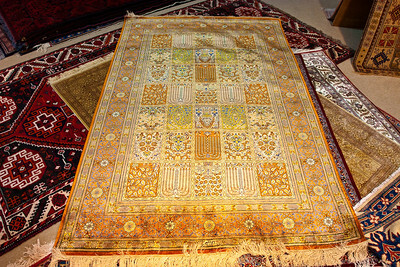 Qum silken carpet, Muscat, Sultanate of Oman.